MT4. 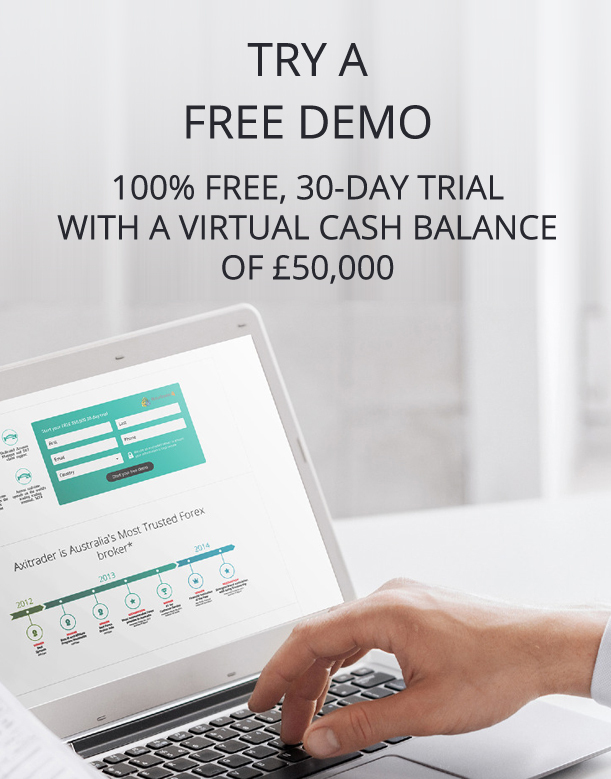 The world's leading trading platform. 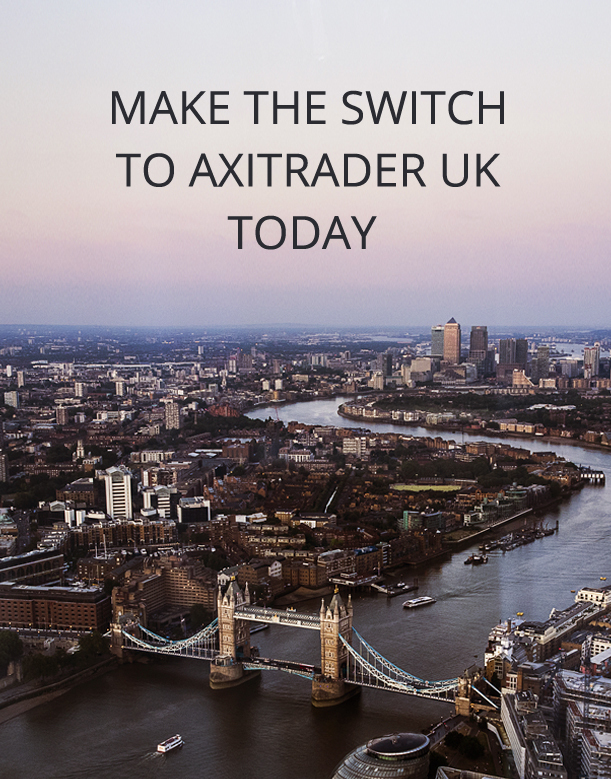 Trade anywhere, anytime, on almost any device with AxiTrader’s customised mobile trading apps. 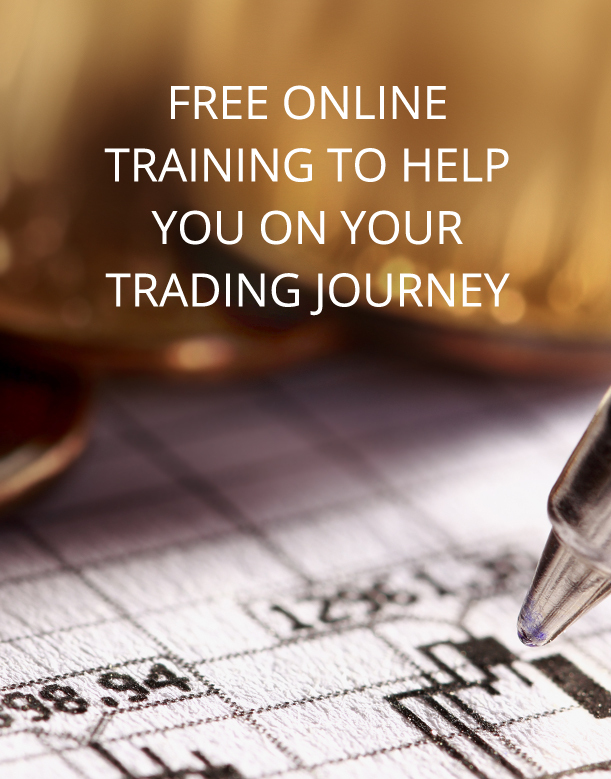 WebTrader gives you access to your MetaTrader 4 account from your web browser. 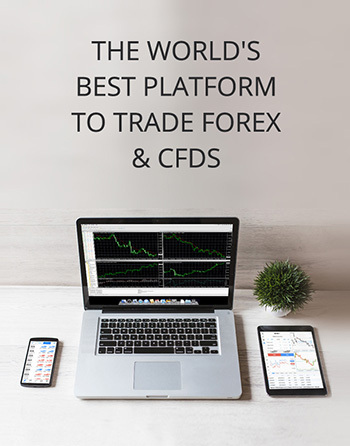 Rich in features but optimised for lightweight web-based performance, MT4 WebTrader gives you comprehensive functionality with added flexibility to trade from any internet browser, on any device. Our mobile trading platforms link securely to your MT4 account so you can trade wherever you want, whenever you want. High performance. Full of features. Not all MT4 platforms are created equal. AxiTrader invests in co-located servers and fibre optics for faster, more accurate trading. NEW! The world's most advanced tool for signal trading just got better. FREE for all our clients that trade on a Live Account.